The new Apple Watch has just arrived and is standing apart from all other devices as it takes healthcare monitoring to a new level. This watch allows you to conduct an electrocardiogram within 30 seconds, detects irregular heartbeats, and detects when a fall occurs- automatically calling 911. Healthcare has evolved to allow patients to monitor their health status at any time of day. With new technology, comes many questions about function, options, and accuracy. Better Health Advisors is here to help you. Mobile Health, also known as mHeatlh, allows patients to use their phones and other wireless technology to monitor their health. By making patients more aware of their symptoms and vitals, there is the opportunity to avoid unnecessary trips to a doctor and allow for earlier interventions. mHealth includes wearables such as smart watches, fit bits, GPS monitors, and mobile apps. Smart watches are convenient for those interested in tracking their fitness. The Apple Watch Series 3 and Fitbit Charge 2 allow for easy heart rate monitoring and do not require a chest strap. Both fitness trackers and smart watches allow for step tracking, sleep tracking, and many are waterproof. If you have a loved one who has begun to wander as a result of a disease, such as Alzheimer’s and Dementia, various GPS wearables are available. GPS tracking bracelets provide families 24/7 access to their loved one’s location and send out emails and text messages if they notice their family member is wandering. This allows for family members to quickly identify where their lost loved one is, improving safety. Mobile applications are another great resource for tracking your health status. These applications allow you to stay informed about your healthcare, and many relay specific patient data back to your care team. However, there are thousands of different apps, which makes it difficult to choose which one is right for you. Consider what you need from the app and if the app will help you achieve your goals. The more interactive the app, the better. Also, ensure that the app was created by a health plan, health system, or provider. Apps can provide health information, advice, improve medication adherence, track physical activity and diet, and calculate risk scores for potential adverse events. 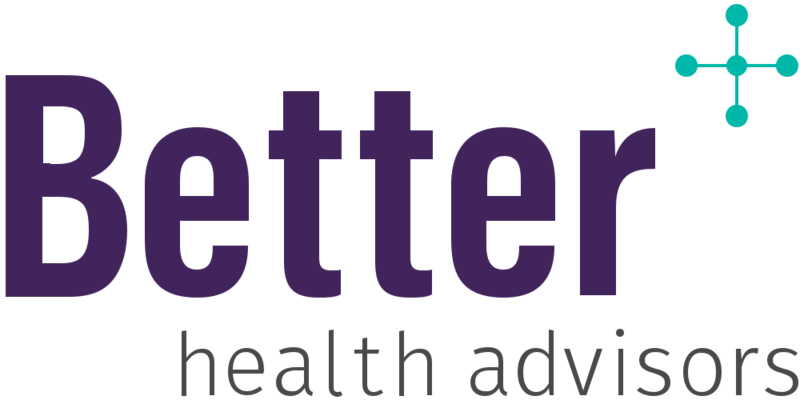 Connect with us at Better Health Advisors and we can coordinate mhealth into your overall healthcare plan.